The first impression of your company or building can often be the grounds surrounding it, and well-kept gardens and lawns speak volumes about your business. 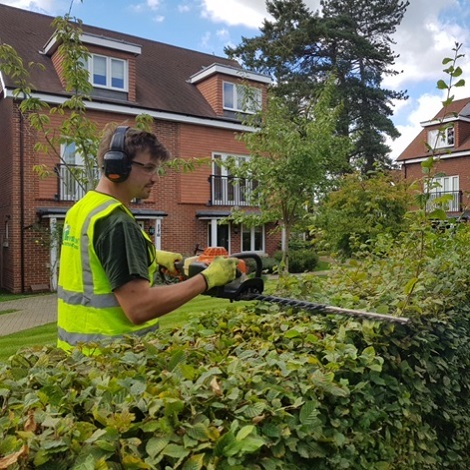 Having attractive green spaces can also help you get more from your employees and shows customers you care about your environment – and this is where our gardening division, Evergreen Contract Gardeners can help. 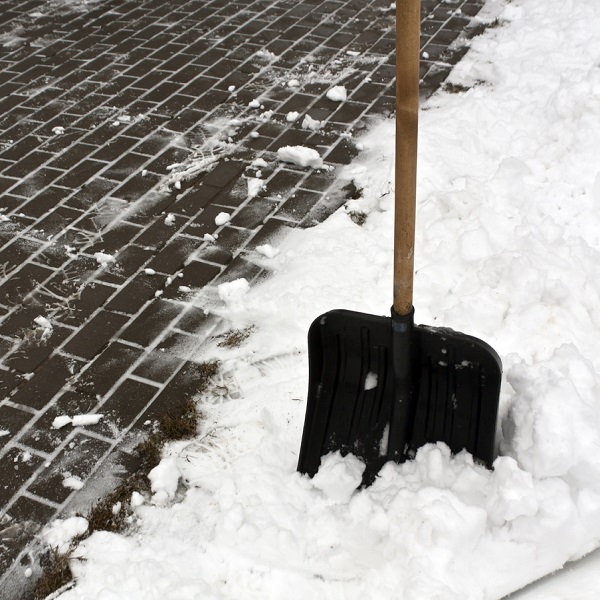 Our gardening division – Evergreen – has been established for more than 30 years and can take care of every aspect of maintaining your outside space, from planting and weeding to specialised tree surgery and gritting to rubbish removal. 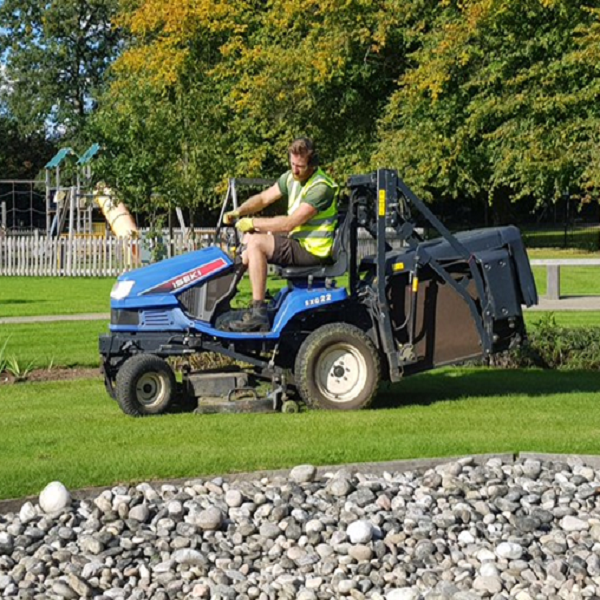 The dedicated Evergreen team will work with you to put together a bespoke scheme to look after your grounds and, with depots in Horsham and Chichester, we ensure our gardening clients receive the best all year round service. 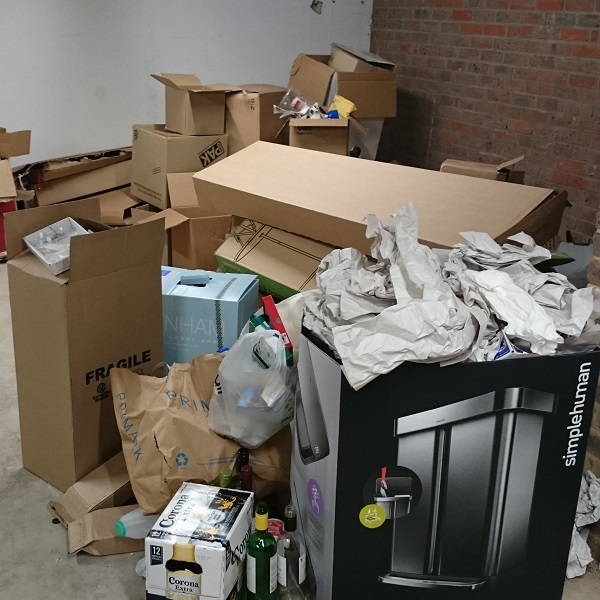 Click on the below tabs to read more about the services we offer and then give us a call for a free quotation.